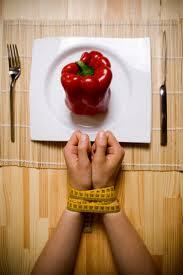 Bulimia known as bulimia nervosa is a type of psychological eating disorder. It is a condition where an individual is binge eating followed by purging in order to control their weight problem. 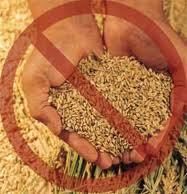 Such methods like vomiting, enemas, and laxative use are the inappropriate methods used during purging. 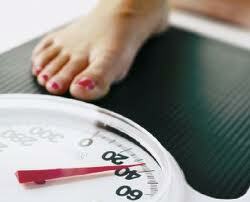 Bulimia was first diagnosed in 1980s and women with this disease usually look normal and even some may be overweight. Often times binge eating and purging is done secretly therefore it makes it difficult to know if an individual is suffering from bulimia. Those who suffer from the disorder can consume large amounts of food, up to 20,000 calories which are high in fat and sugar. There are currently no known causes for bulimia. There are researchers who say that it is caused by a person’s self dissatisfaction with her body and usually those who have bulimia have self esteem issues and the feeling of being helpless.